The big-box stores are living up to their fancy nickname, "Tarjay"! Target is one of those stores that has a signature look that’s immediately recognizable. Whether you are shopping in Los Angeles or Jefferson, Montana, Target locations all seem to look the same. That can be a bonus (it makes finding things easy), but the look of your local Target could soon be dramatically different. The company has big plans ahead for major renovations for 500 of its stores. 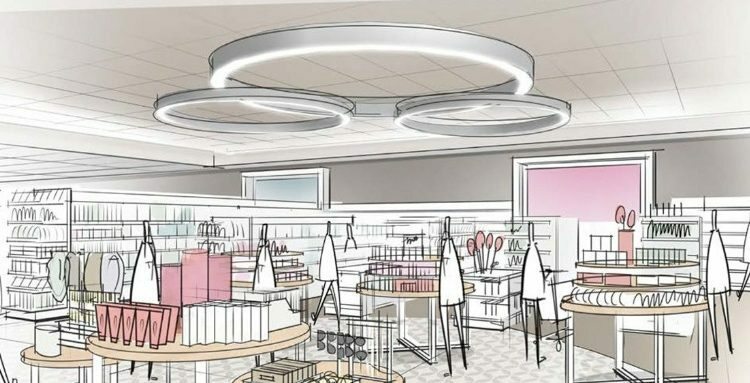 The photo above is a rendering of what the updated beauty, jewelry and accessories department will look like. 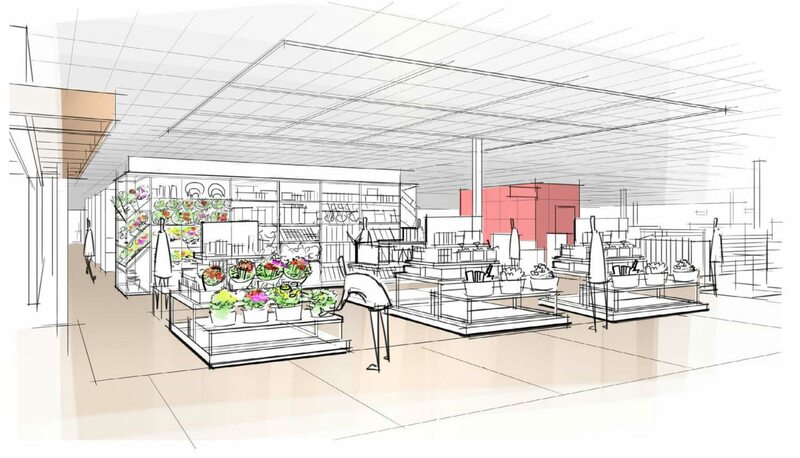 And below are more sketches that show what the new-and-improved Target stores will look like. The first Target store with this exciting, new design will open in the Houston suburb of Richmond. 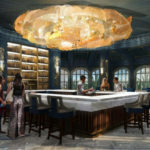 The Houston location will test the waters for 500 more stores, which are slated to get similar chic redesigns, with completion dates expected in 2018 and 2019. 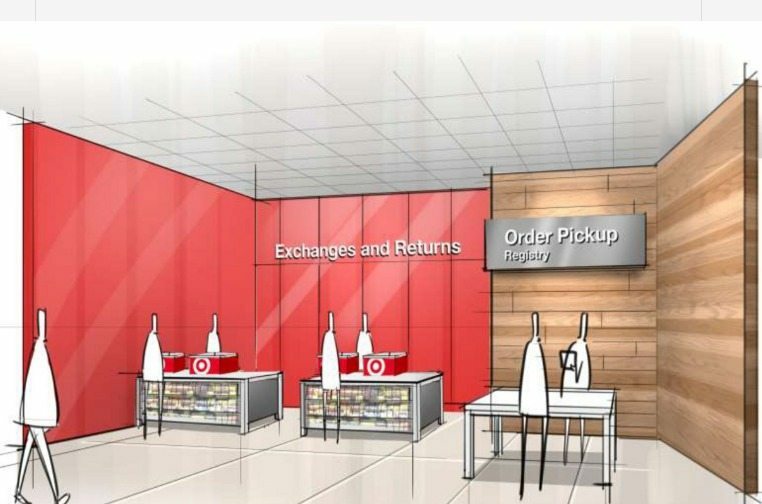 “With our next generation of store design, we’re investing to take the Target shopping experience to the next level by offering more elevated product presentations and a number of time-saving features,” Target CEO Brian Cornell said in a statement. These time-saving features include new technology that will enable employees to search inventory, take payment from a mobile point-of-sale system and arrange delivery—all right on the sales floor. While the physical renovations will take a few years to complete, every Target location will have these high-tech capabilities come fall 2017. So, soon, you won’t have to wait in a long line just to purchase an item or arrange a delivery. You can simply interact with a team member in the aisles. What do you think of Target’s new updated designs? Will you miss the old look of the stores, or do you think this sleek, modern aesthetic is a good idea?